Junk Arts Festival 2019 is coming – get cracking on your entries Katherine! 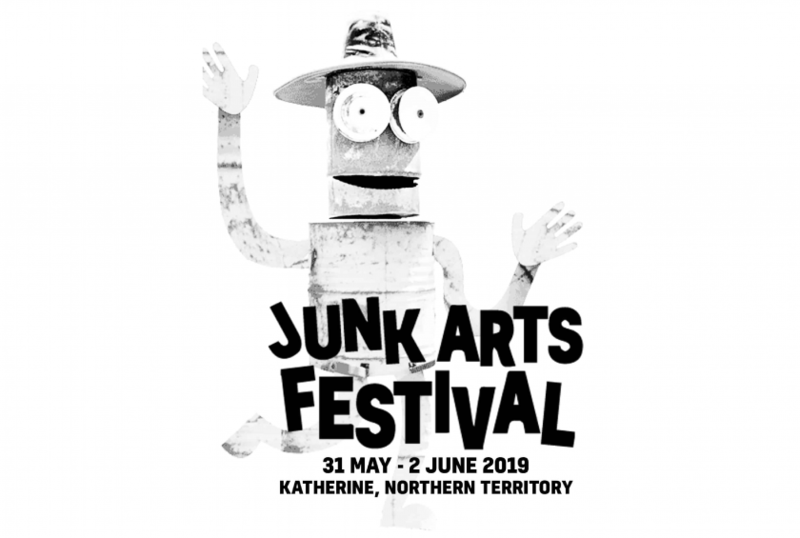 Katherine Regional Arts is excited to announce Friday 31 May to Sunday 2 June as the dates for Katherine Town’s biggest, best and most sustainable arts festival – the Junk Arts Festival. 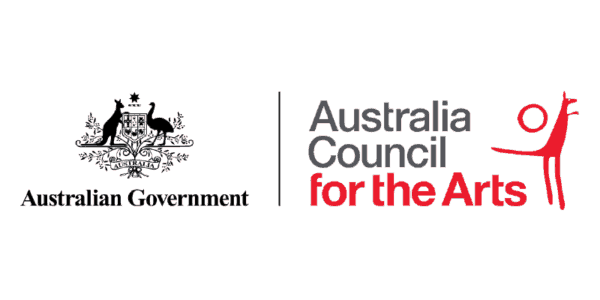 This is the official call out to Katherine region residents of all persuasions to get cracking on your 2019 entries for the Junk Arts Festival Awards. No matter what your age, skill level or craft, we have a category for your entry. Thousands of dollars in prize money is up for grabs so don’t miss out on your chance to turn that trash into sustainable treasure and have a garbage heap of fun in the process! The Junk Arts Festival Awards is the centerpiece of a wider three-day festival program packed with music, food, fashion, theater, comedy, sustainable living and family-friendly community fun. Mambali Band from Numbulwar will headline the night, hot off the heels of their incredible tour of WOMADelaide Festival. For the very first time, writing and literature will also be included in the 2019 Festival program with the inclusion of the Junk Arts Writers’ and Readers’ Festival – Write Off. The Junk Arts Festival is in its 7th consecutive year and showcases the diverse talents of the Katherine community and its regions. It is not just an event for artists, but anyone local who wants to participate in the joy of creative expression, including you! Located at the Lindsay Street complex, the Junk Arts Festival creatively tackles the issue of environmental waste reduction through promoting a zero-waste festival policy and offsetting festival emissions through the local Jawoyn Rangers Program. 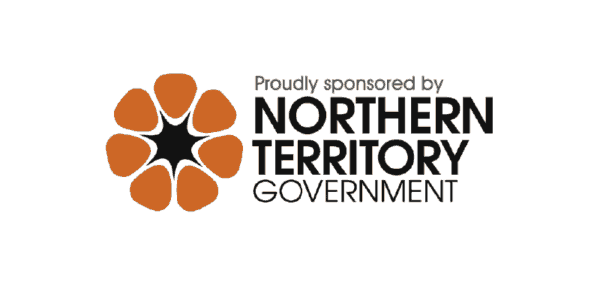 It has become a popular and cherished event for the Katherine Region and a highlight in the Northern Territory’s calendar of cultural events. With your participation, 2019 will be our best fest to date. Tuesday night Open Studio at Katherine Regional Arts will be open from March 26th for Junk Arts Festival Awards participants to work on their entries and speak with dedicated facilitators about how to turn your creative vision into a junky masterpiece. Come in and let us help you create your dream out of debris! The Junk Arts Festival is made possible through the support of Katherine Town Council, NT Government and local sponsors. It is also made possible through the time and effort of our festival volunteers. If you love Katherine, please consider volunteering for us in 2019. For more details, visit https://katherineregionalarts.org.au, call (08) 8971 0928 or email eo@katherineregionalarts.org.au. You can also follow Katherine Regional Arts on Facebook and Instagram to keep updated with Festival announcements. 🗑️ All entries must be no bigger than a buffalo, no smaller than a barramundi. 🗑️ Fashion categories of Wearable Junk and Headware can be registered on the day of the Award. 🗑️ Entries will be judged by an independent panel on the creative use of junk, ingenuity and aesthetics. The sculptures will be anonymous at the time of judging. KRA staff are not involved in the judging process. 🗑️ All entries must be suitable for public display. 🗑️ The sculptures will be on display at Lindsay Street until Sunday 8 June. You can collect them on either Monday 9 June or Tuesday 10 June, during business hours. Any sculptures not collected by 11 June will be taken to the tip and a removal fee of $50 will be charged. 🗑️ Katherine Regional Arts will try to look after your sculpture. However, we cannot guarantee your sculpture will not be damaged or lost whilst it is on exhibition and therefore can take no responsibility if this occurs. 🗑️ All artists may sell their entries on the night of the Award for a price they nominate on their application form. KRA takes 25% commission on all sales. This amount must be factored into the sale price determined by the artist on their application form. TIME TO FUNK YO JUNK K-TOWN!